Farm Girl Pink....: ~ Lot's of turquoise... and where is my cocktail? 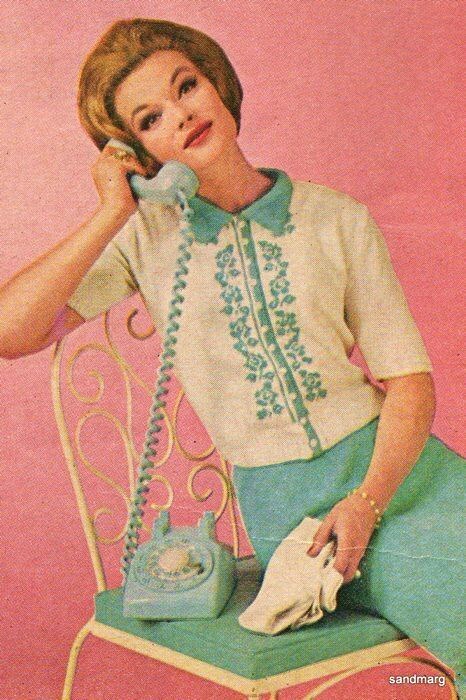 "Yes, I understand that you must be very busy... but I am still waiting on your delivery, for my Friday afternoon cocktails. How will I explain to the ladies, that I have no Vermouth for the Martini's?" Some times a girl really needs a cocktail... ha!